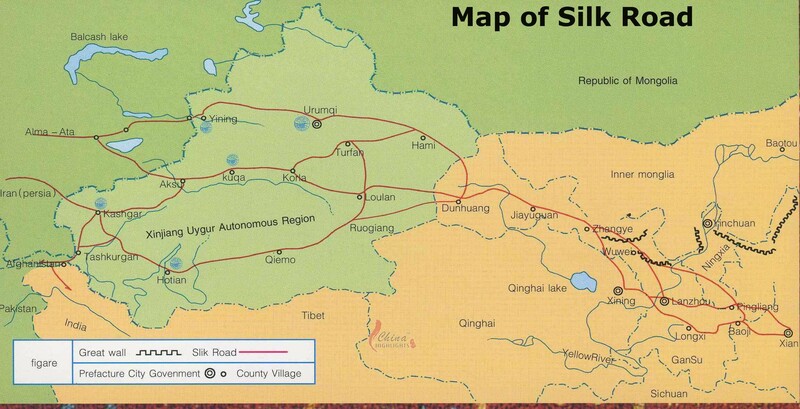 The paper endeavors to shed light on China’s initiative for the revival of Silk Road. The focus of discussion is the benefits and challenges Silk Road/route may bring for the Muslim countries in Central Asia, Middle East and South Asia. Muslim countries’ alliances with western world and global powers are key to their willingness or reluctance to be part of Silk Road project. Critical analysis pertaining to the nature of relationships among different Muslim nations also gives an insight how despite having universal identity of being Muslims is contested by different identities such as culture, ethnicity, nationalism and modernization.